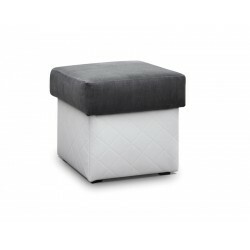 Pouffe 38 cm wide is a combination of modern design and comfort, thus, is ideally suitable for any room. 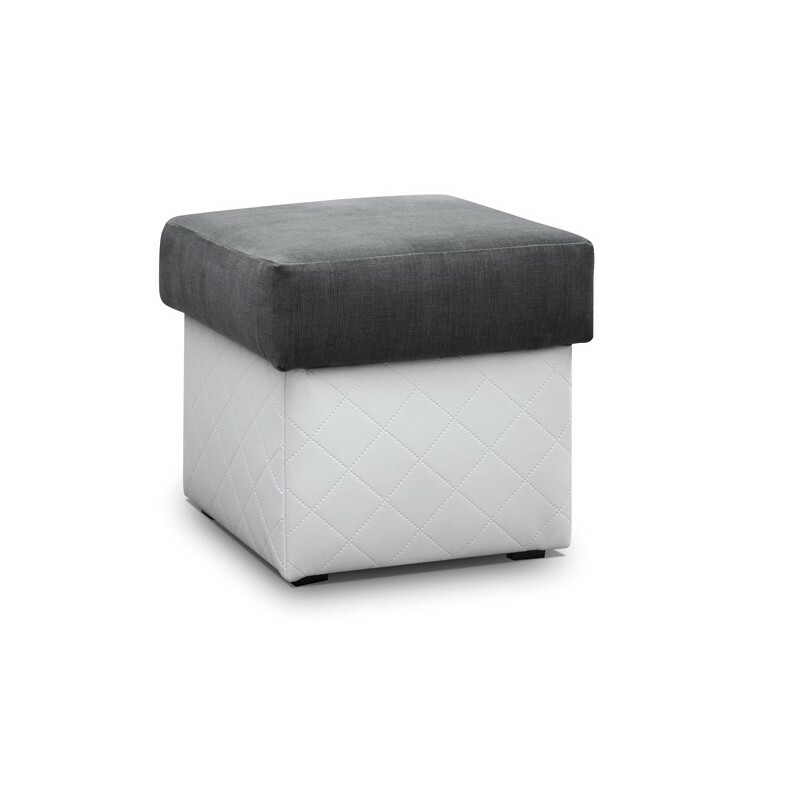 The colour combination emphasize the unique design of the pouffe. The furniture was made of high-quality materials.